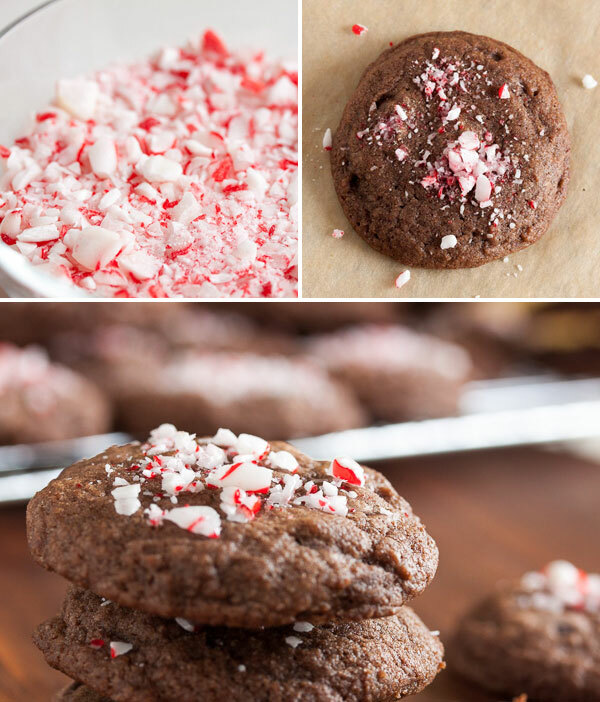 Double Chocolate Peppermint Cookies | wanna come with? It is definitely baking season. I went to stock up on sugar the other day and the shelf was almost completely empty – I got the last bag! Everyone is gearing up for their holiday baking. Baking at this time of year makes the house feel so cozy and warm and homey. And speaking of holiday baking, not only did I participate in the Great Food Blogger Cookie Swap again this year (stay tuned – I’ll be posting my recipe for that one on the 16th), but I also organized another cookie exchange with my coworkers. We did it last year and it was great fun (and delicious). I think we had 9 people participating last year. 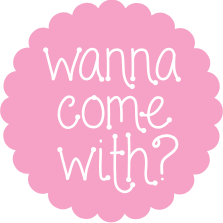 This year we had 17 people signed up! Sadly, a few had to drop out at the last minute, but we still had 13 people in the end. And so many delicious, delicious treats. I might be hoarding them all to myself. 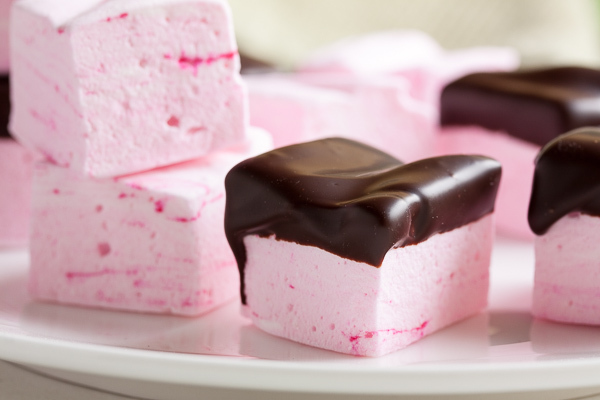 For last year’s exchange, I made some chocolate-dipped peppermint marshmallows, which I’ve been making for the past few years as part of my holiday baking repertoire. In fact, there are a few people who eagerly await them each year. Sadly, the humidity is really high in Vancouver right now, which doesn’t do sugar any favours (we’ve hit the rainy season – today we’ve got the 4th storm in a week). So instead of marshmallows, I decided to make a cookie which would combine the same flavours. 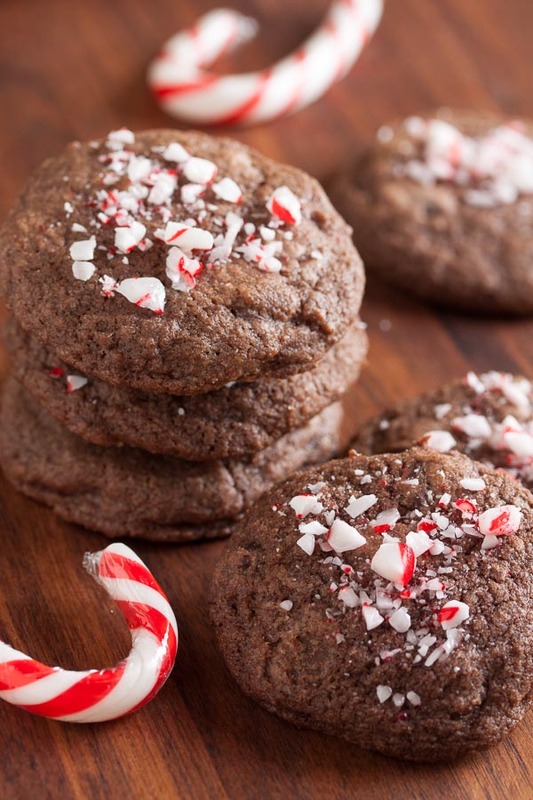 Which brings us to this week’s double chocolate peppermint cookie. This is actually the same base chocolate cookie that I used just last week for the double chocolate peanut butter swirl cookies. 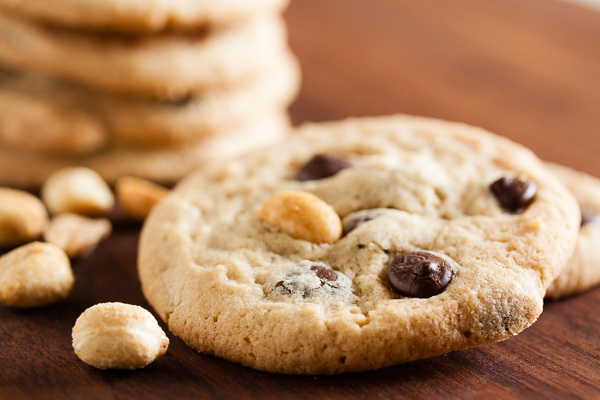 It’s a good chocolate cookie recipe that lends itself well to variations. In fact, they had a peppermint variation listed in the book – but their version called for the green peppermint chips, and I didn’t really think they felt festive enough. So I did a bit of my own tweaking. This is the result. Instead of using green mint chocolate chips, I increased the amount of regular chocolate chips to make these cookies really chocolate-y. Then I added peppermint extract. And finally, taking inspiration from peppermint bark, I topped them with some crushed candy cane. 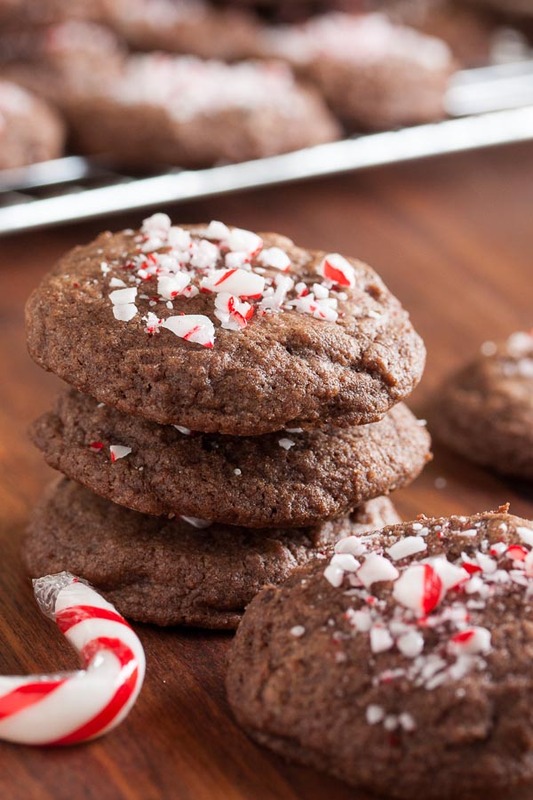 The resulting cookie has that perfect blend of chocolate and peppermint, with a lovely crunch from the candy cane topping. Remember when I mentioned that I didn’t make the marshmallows because the humidity was too high? Well after I crushed the candy cane, I found it kept clumping up and getting sticky right away. That’s what humidity does to candy. Adapted from the double chocolate base cookie dough recipe from Tina Casaceli's Milk & Cookies. The recipe says it will make 2 dozen cookies (ha!) – I got 65 using my usual slightly larger than tablespoon-sized cookie scoop. In the bowl of a stand mixer fitted with the paddle attachment, beat the butter and sugars together on medium speed until light and fluffy, about 3 or 4 minutes. Scrape down the sides of the bowl and add the eggs, one at a time, beating well after each. 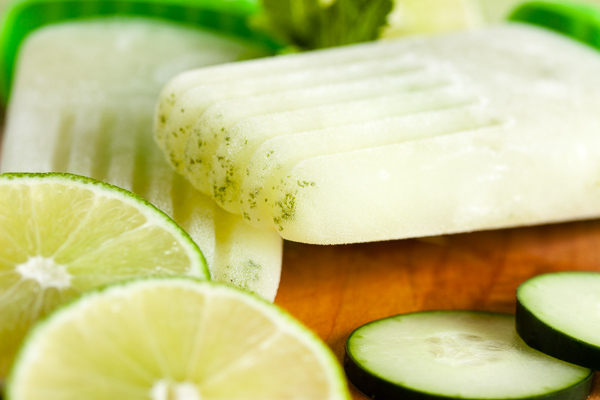 Add the peppermint extract and beat again to incorporate. Turn the mixer down to low and add the dry ingredients, mixing until just barely combined. Remove from the mixer and add in the chocolate chips either with a spatula or by hand. I prefer to knead inclusions in by hand to ensure they're distributed evenly. Using a small cookie dough scoop or by forming the dough into small balls, portion the dough onto the baking sheets about 2 inches apart to allow for spreading. Press each down slightly with the palm of your hand. Bake for about 15 minutes, rotating the baking sheet halfway through the baking time. Immediately after removing from the oven, sprinkle a few bits of crushed candy cane on top of each cookie. Allow to cool on a wire rack for a few minutes before removing the cookies from the pan and allowing them to cool completely.